Interesting Obesity Facts – Is the World Fatter? Yes, the world is fatter than it was more than two decades back. As per statistics on obesity released by the World Health Organization (WHO), obesity rates have doubled from the rates prevalent in 1980. In its Obesity and Overweight FactSheet, WHO points out that 35% of the adults aged 20 and over were overweight and obese in 2008. The Fact Sheet also threw light on the alarming trends of childhood obesity. As per the report, nearly 40 million children aged 5 and lower were overweight in 2011. The problem further gets compounded by the fact that many overly obese fail to lose weight even after diet control and exercising. For such people, bariatric surgery can come to their rescue. Click here to read more on low cost self pay bariatric surgery options in Mexico, India, Costa Rica, and Belgium. 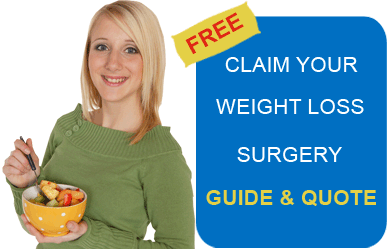 Submit the free quote-request form on the right for more information on bariatric surgery for affordable prices in Mexico, India, Costa Rica and Belgium.